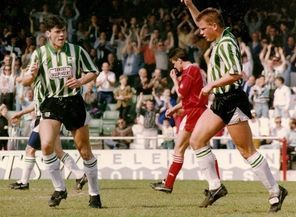 After starting my working life as a professional footballer with Plymouth Argyle, Hartlepool Utd and Bury, I retrained as an electrician. I now have over 15 years experience in the domestic & commercial sectors and have a real passion for what I do. I am qualified to the highest standards and all work is tested & certified. As an ‘Approved Contractor’ with ELECSA, all relevant domestic work is also registered with the local authority. Using R.C. Electrical will ensure high quality workmanship and peace of mind. At R.C. Electrical, we are focused on providing electrical services with the highest levels of customer satisfaction & we will do everything we can to meet your expectations. With a variety of experience in domestic & commercial electrics, we’re sure you’ll be happy working with us. Look around our website and if you have any comments or questions, please feel free to contact us for a free quotation and advice on what your needs are … We can put you at ease! Ryan was a professional & semi-professional footballer before training to become an electrician. He has transferred his professionalism and dedication to his electrical business and has built the reputation of RC Electrical through hard work and his rapport with its customers. 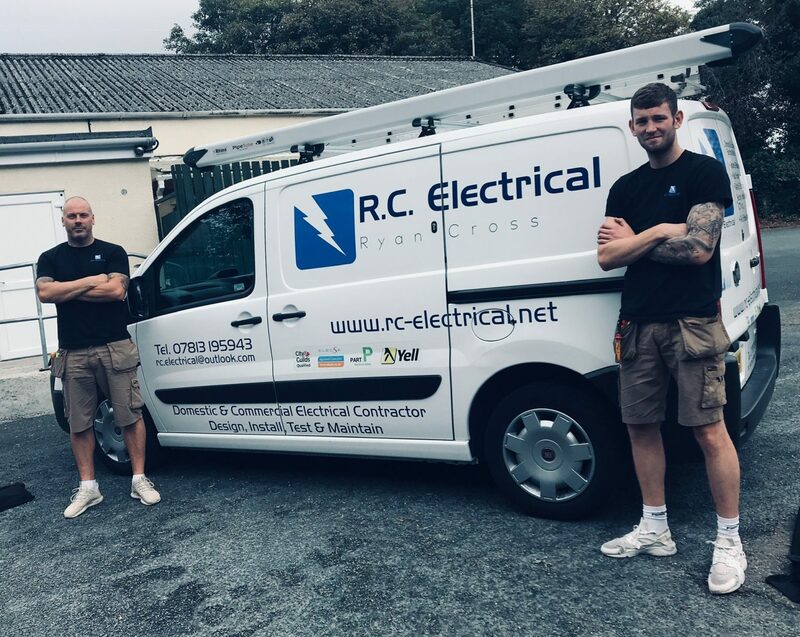 Although running RC Electrical is now the focus of Ryan’s life, he still has an affiliation with Plymouth Argyle by playing for the ‘Argyle Legends’ who play charity matches around Plymouth and the South West. 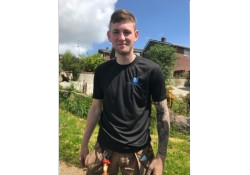 Ryan is a local lad who grew up in Plymouth attending Devonport High School and is proud to have a business that looks after the people of his hometown and surrounding areas. Cameron is an apprentice at RC Electrical. After an impressive trial period, Cameron was given the chance to become an electrican and has shown all the attributes that are expected at RC Electrical. He is an excellent local boxer and works hard both at training and when using his skills as an electrician. He is a very important member of the team and is also a local lad, attending Coombe Dean School.